They say a picture paints a thousand words. So here are more pix and few less words. We never had to do this when I lived in Indiana. The whole “Fall Back” thing is pretty nice, getting that so-called extra hour in. But when it comes to “Spring Forward”, gag! That’s a little tough. You wouldn’t think that one measly hour would make that much difference, little did I know! Wish it didn’t have to happen leading into Sunday, but I guess we’re more concerned about people being late to work than we are being late to church. Just a thought. all you fortunate ones that are at the starting line for that annual spring leap! How true it is! We need an old-fashioned “finishing school” for social media/e-devices (and I need to be first in line….) Great article and check out his whole site! I guess I could address this “To Whom It May Concern”, but that’s just too impersonal and business-like, and I’ve been at work all day anyway, so who want’s that? Or I could say “Dear Sir”, but if someone is actually reading this, that someone might not be a sir. Same thing for “Dear Madam”, and of course, now there’s a third option, but I don’t even want to go there…at least not right now. Dearest Audience is w-a-a-a-y too familiar. Wazup….definitely not my style, whatever that is. How about…..hello. It isn’t catchy, or original, certainly not sophisticated. It is, nonetheless, heartfelt, down-to-earth, and, well, me. Now, the professional me, the one that wears a lab coat and takes temperatures spends too much precious time dispensing the collective wisdom of health and wellness to people who may or may not already know what they should do but don’t plan to do it. The wife/mother me tries to be encouraging, listening, and probably over-compensating. The facebook me is careful to not offend my “friends”, some of whom I don’t even know. Those are all part of me, to some degree. But the blogger me, that’s just me. Not worried about offending, not trying to keep the peace, or even put food on the table. I write me. And therefore, “my” audience is anyone who might find themselves interested in, um, … me. Not my face, nor my resume, not my personal issues or political affiliations, educational degrees and certifications. Author dawnlizjonesPosted on March 5, 2015 March 5, 2015 Categories Mom for HireTags audience, blogging 101, hello, meLeave a comment on Hi! #Carpediem — #Friday is Blue #Denim Day! But there’s really more to Friday then just waiting for the clock to say “quitting time”. Friday is officially Blue Denim Day! Think of it—what other material is as strong, as well as versatile, as good ole’ American blue denim? …as well as to be one of those people! Author dawnlizjonesPosted on March 5, 2015 March 2, 2015 Categories Carpe Diem...but I might need a little help...Tags bloging 101, blue denim, carpe diem, celebrate, denim, durability, Friday, stability, versatileLeave a comment on #Carpediem — #Friday is Blue #Denim Day! 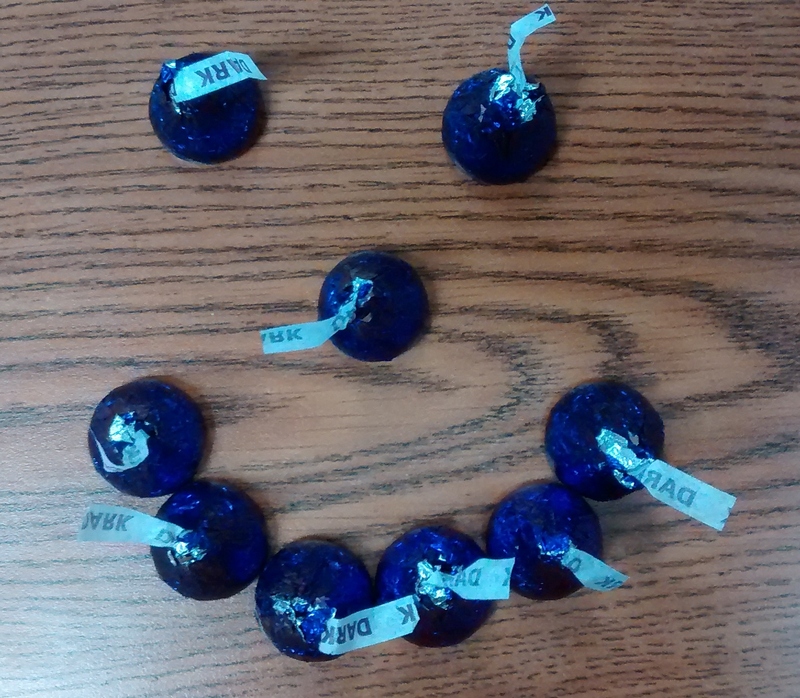 #Carpediem — #Thursday is #Chocolate Day! 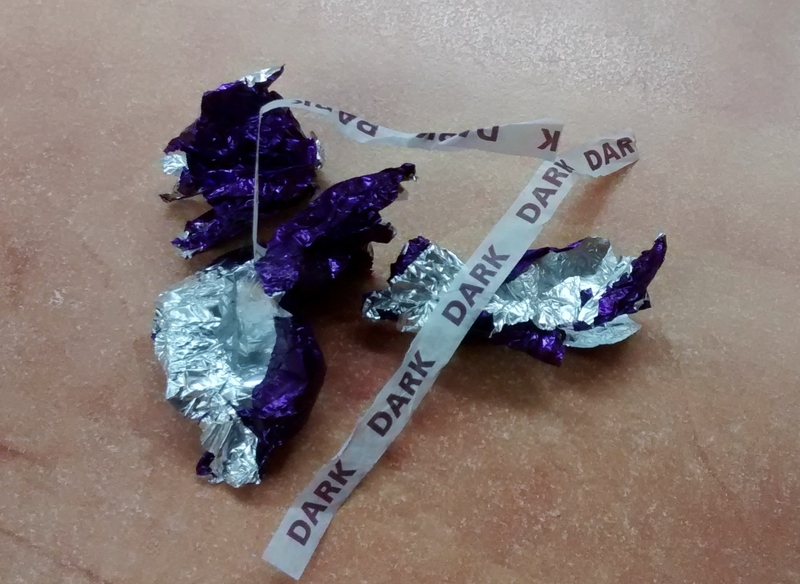 Starts innocently enough like this…. Made it to Thursday? Of course you did! If so far you’ve celebrated your profession (Monday), counted the ways to be thankful that it’s Tuesday, honored your fave bohemian—person and/or idea—(Wednesday), then you certainly deserve Thursday’s gig, which is…wait for it…. One of my friends, knowing my penchant for celebrating the days of the work week by my choice of clothing in keeping with the day’s theme, asked if I wear brown on Thursday. 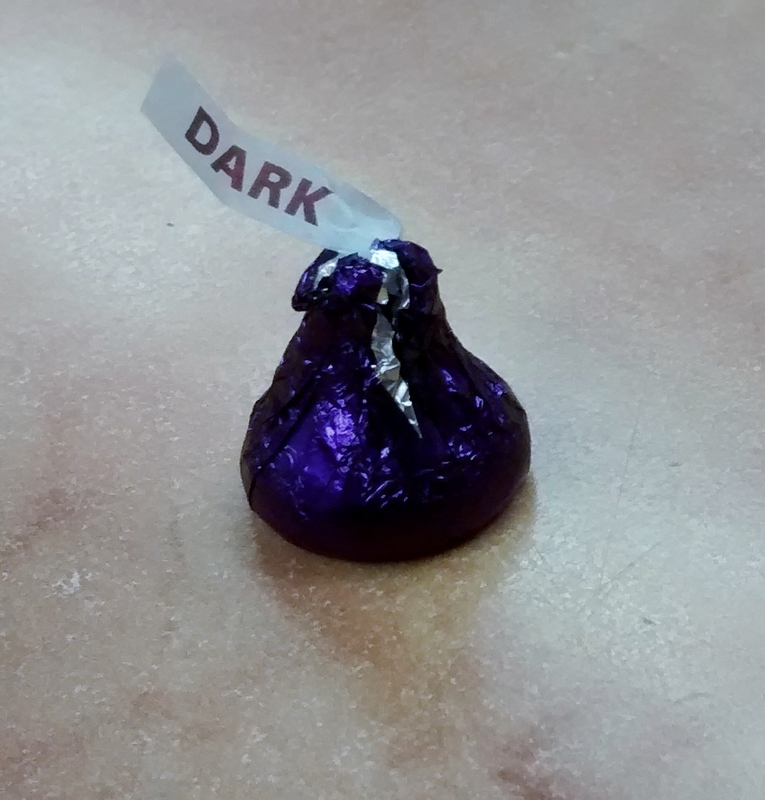 Author dawnlizjonesPosted on March 4, 2015 March 2, 2015 Categories Carpe Diem...but I might need a little help...Tags blogging 101, carpe diem, celebrate, chocolate, sweet, ThursdayLeave a comment on #Carpediem — #Thursday is #Chocolate Day! #carpediem — #Wednesday is #Bohemian Day! Wednesday isn’t just “hey-we-got-over-the-hump” day. It’s a day to celebrate all those people that march to the beat of a different djembe. Or to take time and relish those off the wall dreams and ideas, you know, like Orville and Wilbur’s flying machine. A day to contemplate where we’d be without the courage of Tiananman Square or the creativity of a moving, talking, whistling mouse on the big silver screen. Or that stupid idiot that stood out in the thunder and lightning flying a kite with a key attached (don’t try that one at home). Here’s one. For a Christmas present this year, my daughter Robin enrolled me in a really crazy idea dreamed up and administrated by a pretty fun person. The crazy idea is called Hobby Club and is made up of an internet community of people who are introduced to a new hobby to try out every month. The fun person in charge is the visionary of the project, Tyler Riewer, who chooses these new challenges each week to match the theme of the month. February is deemed “The Old Fashioned Way”, and so far we’ve tried our hands to homemade butter, next is some way-out homemade brew that rivals a cure to the common cold (at least in taste, I expect), and we will crown the month with backyard moonshine. Knowing my less than stellar success with fermentation experiments, I probably should check the batteries in the smoke alarms…. Bohemians abound throughout history: people who imagined little bugs that couldn’t be seen, so they invented a microscope to prove their existance. Or the guys who challenged the accepted, scientific “fact” that if you sailed far enough you drop off the planet. Then, of course, there were those dreamer Orville and Wilbur–would you believe that originally they owned a bicycle repair shop? So, thank you once again, Mr. Riewer, and I salute you as my bohemian this week! My butter tasted, well, not quite entirely like butter, more like a palatable paste, but yummy nonetheless. Author dawnlizjonesPosted on March 3, 2015 March 21, 2015 Categories Carpe Diem...but I might need a little help...Tags blogging 101, bohemian, carpe diem, celebrate, creative, dreamer, visionary, WednesdayLeave a comment on #carpediem — #Wednesday is #Bohemian Day! Hmmm….okay, granted I’m having a little trouble with a second reason, but I just know it’s there somewhere. Wednesday is celebrated as “hump day” since we’re getting over the hump on the downward slide to Friday, I guess. Thursday is sooooo close to Friday, and Friday is, well, Friday. I start of every Tuesday morning with an activity I genuinely look forward to—I sit down with my pot of steaming tea, and writing in a journal that is specifically for Tuesdays. It doesn’t matter what the weather’s like, or how busy the day is about to become, or the number of things-I-don’t-want-to-do on my burgeoning to-do list. It’s 15 to 30 minutes of splashing around in the Fun Bucket before diving head first into the Work Bucket. And very much worth celebrating. Author dawnlizjonesPosted on March 2, 2015 March 2, 2015 Categories Carpe Diem...but I might need a little help...Tags blogging101, carpe diem, celebrate, fun, TuesdayLeave a comment on #Carpediem — T.G.I.T #Tuesday! #Carpediem — #Monday is #Professional Day! 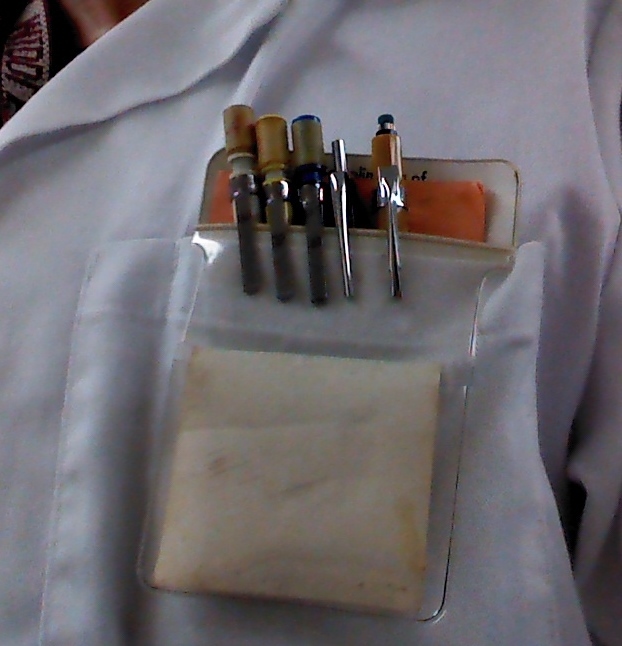 My labcoat, but adorned with my father’s old RCA pocket protector, circa 1960’s. Alarm goes off, hit the snooze button a half dozen times, pry the eyes open, and dump your dragging self into the shower. Those of us who live out of two separate buckets (as explained in the Carpe Diem intro) know the routine. Waking up after the second cup of java, we arrive at work feeling like there’s a mountain ahead of us and today is just the first step. Whether the day planner is full or empty isn’t the point. The point is that we would definitely prefer to be somewhere else. This is where you have to grab the Monday-monster by the neck (to use a socially acceptable metaphor) by celebrating your profession—some way, any way! Creatively let the world know what you do and that what you do is of worth to the world. And it helps to give yourself permission to be a little (or a lot) off the wall in the way you do it. When you hit the snooze button the last time, remember to celebrate Monday as “Professional Day”, and stir in a little fun with the work bucket. Author dawnlizjonesPosted on March 1, 2015 March 1, 2015 Categories Carpe Diem...but I might need a little help...Tags blogging 101, carpe diem, celebrate, Monday, Monday morning, professionalLeave a comment on #Carpediem — #Monday is #Professional Day! July fourth! Freedom Day!! I have been watching the hibiscus grow from the stems I was convinced were long dead from the winter freeze. This past season we had a real blizzard; I mean, a blizzard as meteorologically defined by the National Weather Service. Here in town it looked like about 18 inches of fluffy white fell from just this one storm; it was beautiful, but brutal. 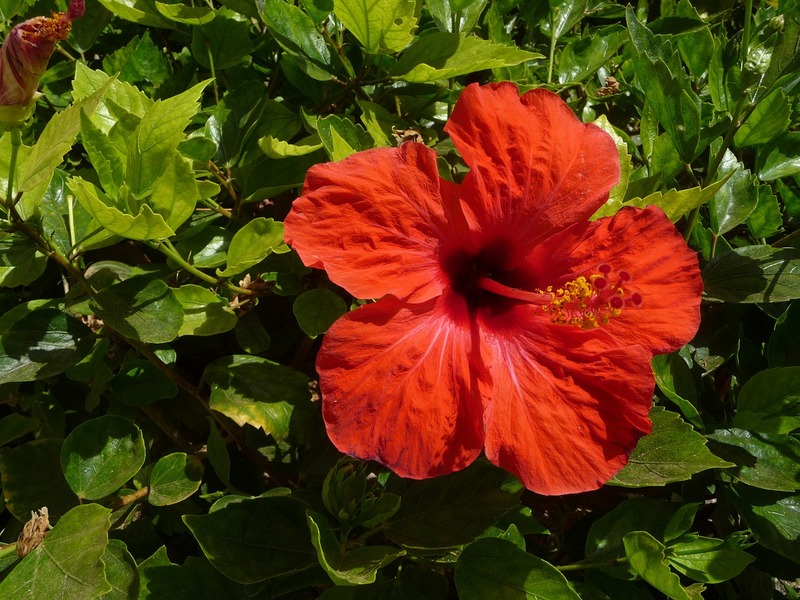 The storm passed, the mountains of snow plowed from Walmart’s parking lot finally melted, and as the year progressed, I talked with some of my gardening friends at work when I noticed that my hibiscus wasn’t resurfacing. Oh, they said, they always bring their hibiscus plants in for the winter season. (Great. Now they tell me.) Their precious plants live securely in big pots that are easily transferable throughout the seasons. Mine lives in the ground, or so I thought. Sure, they continued, they turn a little yellow and lose a few leaves while inside, but they survive, which was currently more than I could confidently posit for my new little plant. Yet another one bites the dust. Winter eclipsed into spring, and I was about to dig up the place where my hibiscus lay in permanent repose, remove what was left, and make the area available for another try at…well, something. But what I soon observed stayed my hand: I noticed small green shoots coming up from where the “dead” plant was. Over the next several days I watched, at first somewhat incredulously, then excitedly, as the shoots continued to defy the harsh winter blast by pushing up tenaciously toward the spring sunlight. Soon, the shoots became as thick as my thumb, and eventually provided a harvest of hummingbird-tempting, bright red blossoms as big as my hand, all from the plant I thought was gone for good. How quickly I was ready to give up on my hibiscus! And what a waste if I had given up too early and dug up the plot just when it was working hard under the dirt getting ready to surprise me! And how quickly I can be to give up on more important dreams, or people, in my life. Many times God works silently, despite the harsh cold of evil in our circumstances; He works relentlessly, pushing through the painful shame that tries to hold us in seclusion. Consider: Paul gave up on John Mark; that’s the same Mark that went on to later write the second biography of Christ, thanks to his Uncle Barnabus’ kind intervention at the time. (2) God’s right-hand-man, Job, gave up on himself, until God put his circumstances in a higher perspective. (3) And God Himself seemed to be having second thoughts about this wayward group of vagabonds called Israel, and allowed Moses to “change” His mind. (4) In all three historic events, something that looked dead, like a dream, a relationship, even an eternity, made an amazing comeback. The challenge, the invitation, is to commit to God the hopes and dreams that I hardly dare to recall, even after the blizzard abates. Patiently, may we let God’s timing have its way with the roots, and come spring, we may be surprised. 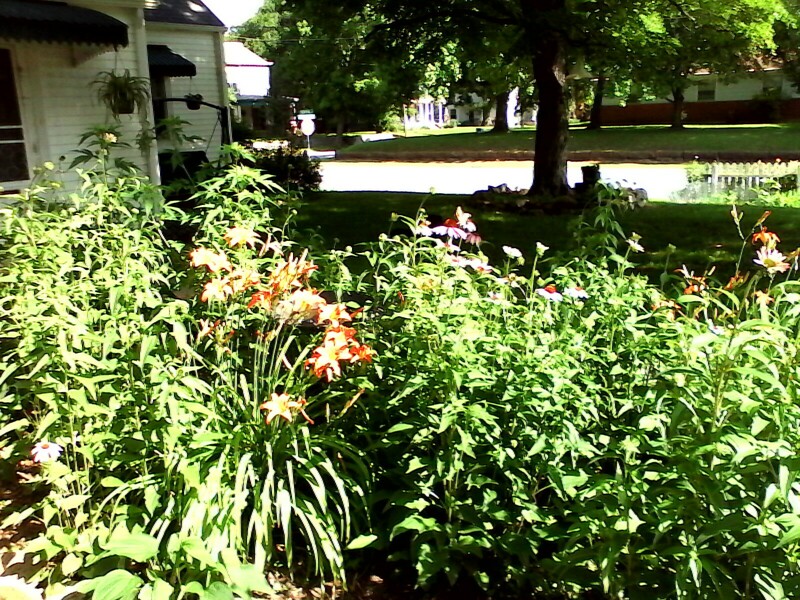 I have noticed that if I am going to be outside in the garden, I must apply myself to the task of becoming “acclimated”. Heat, sweat, cold, rain, bugs—they are all part of the “outside” experience, and I will make appropriate (and sometimes creative and/or humorous) adjustments and provisions according my level of commitment. I have layered on the clothing to go out in the early pre-dawn hours, even before the birds wake up, when it’s only in the 40’s or so. 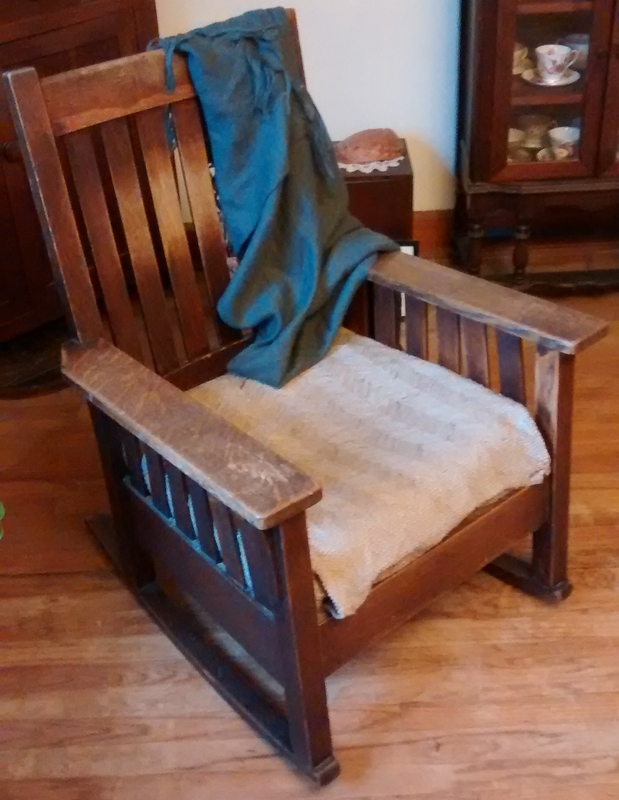 This means long johns (to preserve my heat) and steaming hot tea in a pump thermos (to preserve the tea’s heat). I have used so much bug spray that I’m thankful I am no longer of childbearing age. I have set up a fan in the corner of the patio and even purchased an adjustable umbrella for when it’s hot, and when that isn’t enough, can be seen festooning said umbrella with kitchen towels draped strategically to provide shade from the inconvenient angle of the sun. There is just something healing and healthy for me when it comes to spending sizable quantities of time out of doors, and I consider it a bit of an adventure to finds ways to fulfill this need. One weekend I was visiting my daughters in New York City. One of them had graciously found a studio apartment for myself and her sister, Jessica, who had flown in from Los Angeles. This delightful little domicile was located within one of the tiniest of NYC buildings, which means it was only seven or eight stories high. (In my town, the tallest building is maybe four stories, and is itself dwarfed only by the local grain elevator.) I was very thankful for the accommodations, and mildly amused that it was right next to a similar building that sported a huge “Hell’s Angels” sign outside—no one in their right mind would bother us that night! At any rate, since Jessie is not a morning person, I was determined to find a slice of time to myself in the quiet of dawn. But does such a thing exist in the “city that never sleeps?” Early in the morning, my Bible and I found ourselves determinately mounting the several flights of stairs to the rooftop, a place, I have come to learn, which is frequented by the veteran city dwellers due to the lack of space elsewhere. Sitting at a table that faced the Empire State Building, I could feel the occasional rumble of the subway far below, but even so the relative quiet and solitude was blissful. That is, until it started to rain. Not a typical Midwestern downpour, mind you, but a New York City drizzle, just enough to dampen my expectations, as well as my T-shirt. Looking around for suitable protection (mostly for the book more than for myself), I found an old blanket and threw it over myself, just enough so I could stay up on that peaceful outdoor rooftop a few minutes longer. Being outside isn’t always easy. In Missouri, they say that if you don’t like the weather, just wait five minutes and it will change. But it is well worth the effort to be surrounded by God’s creation, and even more so be surrounded by God’s graceful plan for our lives. So grab your cap, and your can of Deet, and let’s get going!